For any enquiries, complaints or concerns email us on customercare@ritukumar.com or call us on +91 124-6634335 from Monday to Friday between 8.30 AM- 5.00 PM. Will my money be refunded or will I get a credit voucher? In case of exchanges, we will credit the amount you paid for the products as a credit into a registered online account, however an exchange is subject to availability of the item in our stock. What shipping method does the website use? We use a large network of courier partners to deliver your products including Blue Dart, Delhivery, and Speed Post for domestic orders, and Fed Ex and DHL for International Orders. What are the charges for shipping in India? Shipping is free within India for orders above 1500 Rupees. Orders below 1500 Rupees will carry a charge of additional 99 Rupees which is non-refundable. Are there any charges for international shipping? We dispatch products from Monday to Friday. Once you place the order, we will aim to dispatch the order in 2-3 working days. Should there be a delay, you will be informed by the Customer care team. COD is only available at selected zip codes and for orders below 10000 Rupees on Label Ritu Kumar , 15000 on Ritu Kumar and RI Ritu Kumar. You will receive an email to inform you that we have received your order and details. Is there an additional charge for cash on delivery? Yes, COD orders have an additional charge of 150 Rupees, which is non-refundable. No, you do not need to sign up to place an order. You can check-out as a guest, however you would not be able to check the status of the order, as a guest.  You can hence connect with customercare@ritukumar.com, in this case. I am based out of India and I want to place an order for a delivery abroad. Is it possible? Yes, we ship across the world.